"Encrypt your computer system with Truecypt." Are you concerned with prying eyes looking into the activity on your PC? Don't worry, you're not weird or anything; it's completely natural to feel that way. In fact, I can almost bet that most people are concerned with the privacy and integrity of the data on their PC. One way to combat the issue of data visibility and vulnerability is through system encryption. When you encrypt your system, files obtained illegally will be unable to open. The file itself will be nothing more than a scattered mess of 1s and 0s. The only way for a file to be opened is with the decryption software stored on your PC itself. 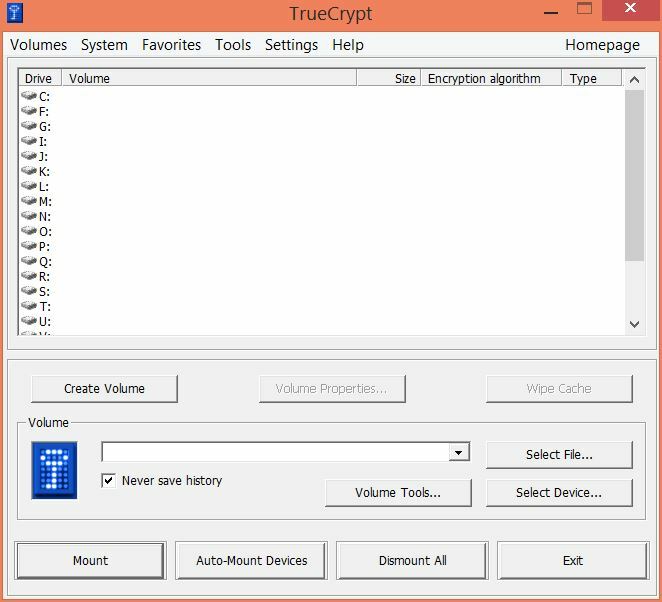 There are many application solutions that will encrypt your data on your PC, but one of the most complete and feature filled applications is TrueCrypt. It has 11 different algorithms for encrypting your data. You can store your encrypted data in "file containers" or partitions on your hard disk or an external disk. 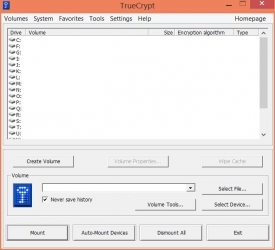 TrueCrypt supports parallelized encryption for multicore systems. This basically means that your PC will not take as much of a performance hit during the encryption and decryption process as it would with an encryption application that did not support parallelized encryption for multicore systems. The reason that encryption could possibly slowdown your PC's performance is because rather than the computer just sending operations straight through the RAM memory, all files must go through the CPU for decryption. Please note that it is extremely important that your computer has a reliable power source when being encrypted. A loss of power during system encryption can be extremely detrimental to the health of the computer and in some cases may render your system completely unusable.